2. Safety of skin care products during pregnancy. Can Fam Physician 57(6): 665–667, 2011. 3. 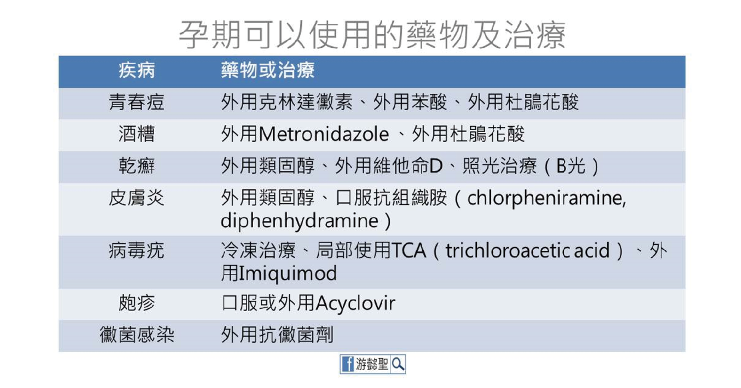 Antifungal drugs during pregnancy: an updated review. J Antimicrob Chemother 70(1):14-22, 2015.